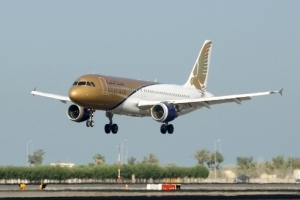 Bahrain's Gulf Air has announced the re-launch of its service to Nairobi, Kenya, the carrier's eighth destination this year, Gulf News has reported. 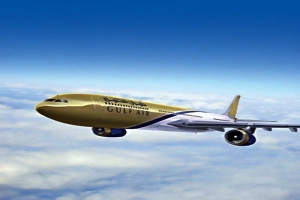 Flights to the airline's fourth destination in the African continent were suspended in 2006 for "reasons of restructuring the company," Marcus Bernhardt, Gulf Air chief operations officer, said. "We would like to expand now into those countries where we feel there is a huge benefit," Bernhardt said.